THE Securities and Exchange Commission (SEC) could not file a case against Kapa Community Ministry International, Inc. (Kapa) unless an official complaint is filed against the organization. The commission has warned against Kapa, a religious organization that is allegedly engaged in money laundering schemes. 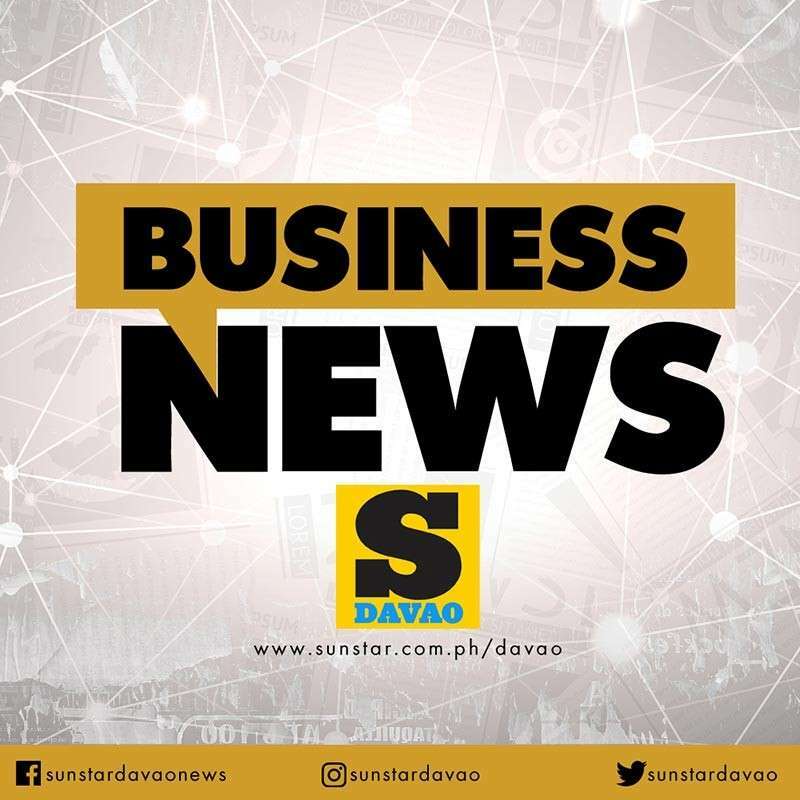 SEC Davao Extension Office officer-in-charge (OIC) Katrina Jamilla B. Ponco-Estares said in an interview at SEC-Davao City Tuesday, January 29, that the commission issued a warning to the public against Kapa last October 2018. According to SEC, Kapa is not authorized to solicit investments that require a secondary license as provided under Sec. 8.1 of the Securities Regulation Code (SRC). In its advisory, the commission said Kapa, which is being represented by a certain Pastor Jun Apolinario and/or Joel Apolinario, is enticing the public to invest with a promise of 30-percent interest every month "in the guise and/or scheme of a 'Deed of Donation' or 'Certificate of Membership'." Section 28 of the SRC prohibits any person from engaging in the buying or selling of securities in the Philippines as a broker, dealer, salesman, or associated person of a broker or dealer unless registered as such with the Commission. Estares said SEC is still waiting for official complaints to take the issue a step further in the judiciary process. Estares added if Kapa is proven to be liable against observing proper registration processes, a criminal case can be filed against Kapa. The SEC officer also reminded Dabawenyos not to engage in any doubtful money investment schemes. “Kung at first pa lang doubtful na mo kay ‘too good to be true’ ra kaayo ang pag-invest then don’t invest (If it is doubtful because the investment is ‘too good to be true’ then don’t invest),” Estares said.